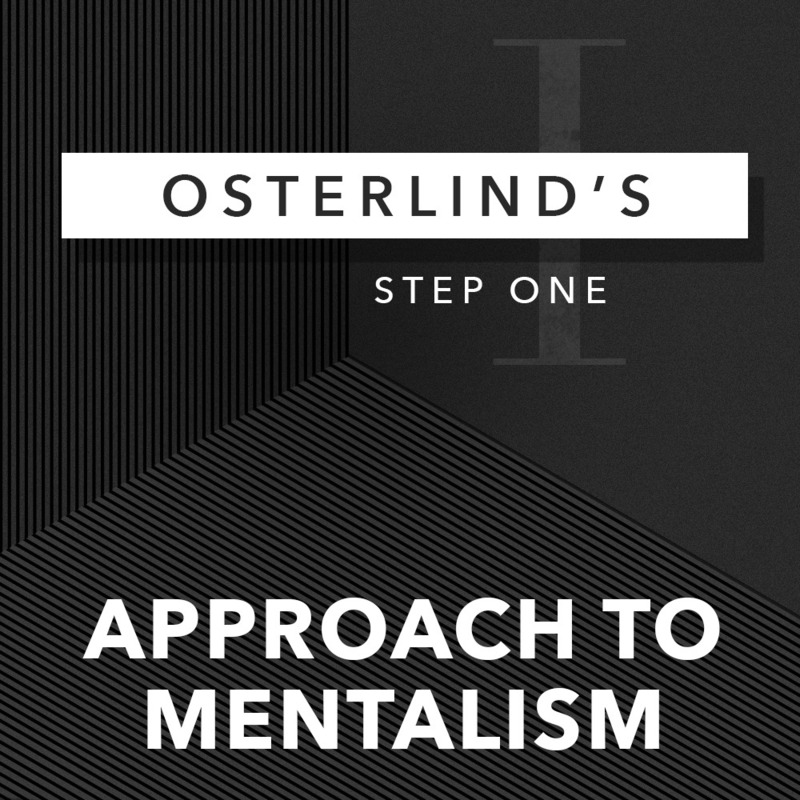 Today, when you order "Osterlind's 13 Steps Volume 1: Approach to Mentalism by Richard Osterlind", you'll instantly be emailed a Penguin Magic gift certificate. You can spend it on anything you like at Penguin, just like cash. Just complete your order as normal, and within seconds you'll get an email with your gift certificate. 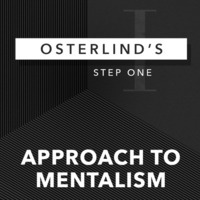 Osterlind's 13 Steps Volume 1: Approach to Mentalism by Richard Osterlind (Instant Download) Even the most epic journey starts with a single step. A mentalism master-class from a living legend. DOWNLOAD STEP ONE FREE TODAY. 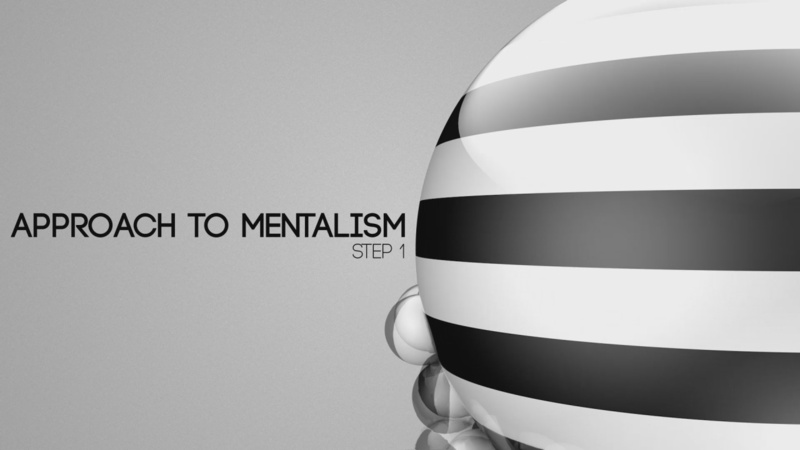 TODAY, you can download the first lesson "Approach to Mentalism" at no charge. It's all about Richard's philosophy of performing mentalism. There are no tricks, but if you're serious about mentalism, you'll find the real wisdom. Every other friday at noon, Richard will be releasing a new step. This looks to be a very exciting series. It's free so I really can't complain. Little here is new though it's the best teaching he's done on video of his beliefs surrounding the performance of mentalism. About half of this video is an introduction (sales pitch? which is totally fine) to the upcoming volumes of this exciting series. The second half is Richard sharing his basic philosophy surrounding the performance of mentalism. While everything is subjective, his advice is obviously proven through years of experience and it's hard not to understand and at least partially (or in my case just about completely) agree with his view on how to approach the art and performance of mentalism. Great release Penguin! In my opinion, Richard Osterlind is one of the greatest mentalist's of all time. I have purchased almost all of his DVD's and many of his original effects. I consider his material to be A+. He is also a gifted teacher and comes across as genuinely caring. 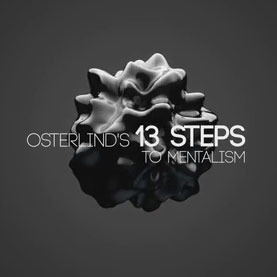 He has offered "Osterlind's 13 Steps Volume 1: Approach to Mentalism" as a gift and I urge you to accept it. 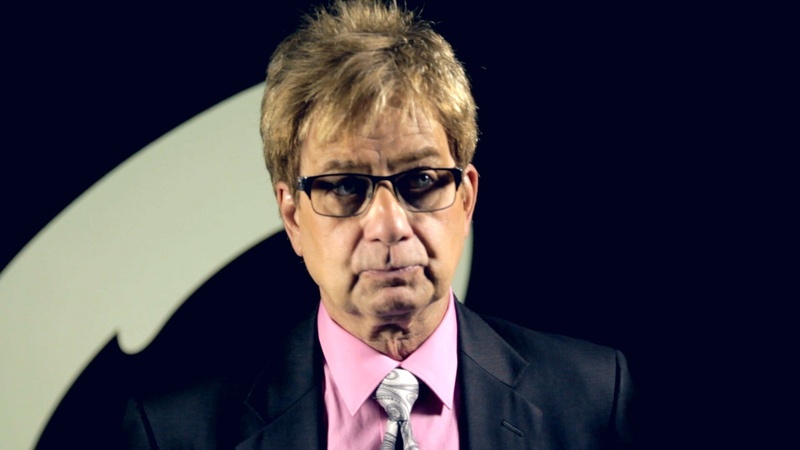 He teaches the approach he uses to perform mentalism, which he acquired over a lifetime of study and performances. The material in the first volume is solid gold. The more I see of Mr. Osterlind, the more respect I have for him, for doing things the way that he does it. I disagree with him on a few things, but that is just due to my personal character when I perform. 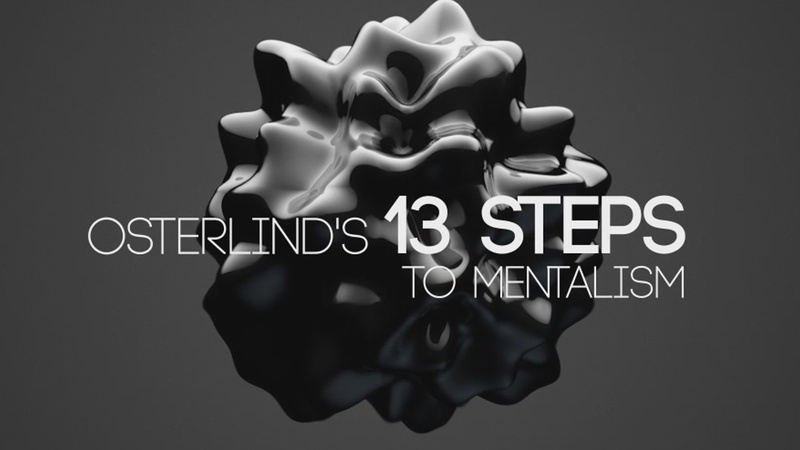 Osterlind has thought out the nuances of everything he does, and presents it with the utmost care. I look forward to seeing more from him in the future. WOW !!! What a beautiful voice,presentation and knowledge. This man immediately comes across as a true artist with all the qualities of a great teacher who sincerely wants to help you. You must " LOVE THE AUDIENCE " Didn't another great teacher once tell us that this is what we must do.." Love thy neighbour "
When someone tells you to think about loving the other person and not your ego you know they are speaking the truth. 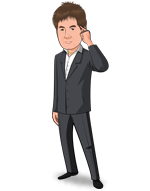 Richard Osterlind is a professional willing to share some real secrets here. He is personable and authentically wants his students to learn how to maximize the impact of their performance as a mentalist. While the "how" of Richards effects is always direct it is the "why" of his presentations, his philosophy of mentalism that will elevate your effects from mediocre to miraculous in the mind of the spectator.The best money you will ever spend. I have always appreciated Richard's approach and his ability to teach. It is fantastic to hear his thoughts on what he is doing and why. The behind the scenes thinking of such an accomplished artist is invaluable. If the rest of the volumes are this detailed the whole project is worth it's weight in gold from beginner to pro. 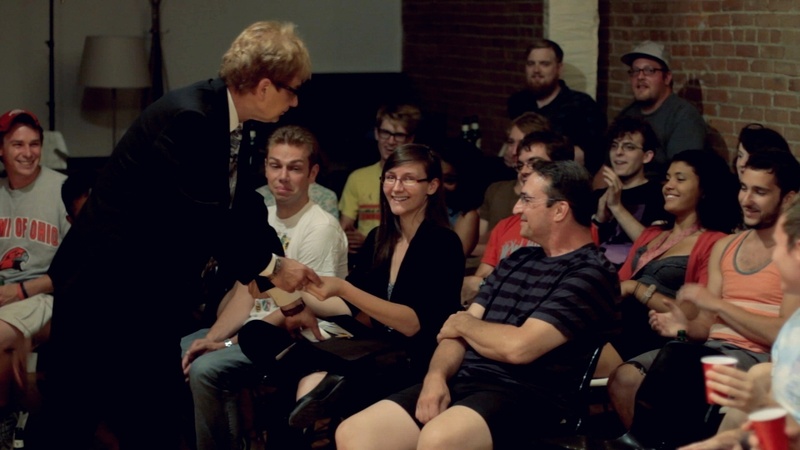 Richard Osterlind explains his philosophy of mentalism and showmanship. Excellent information for free -- a must watch for every magicians.